Recently PortSIP announced successful interoperability testing between PortSIP PBX and Htek IP Phones. Htek IP phones are featured with extraordinary performance, reliable quality and simplified configuration. It can smoothly to work with PortSIP PBX to deliver businesses and SMB markets reliable and cost-efficient unified communication solutions. PortSIP is a leading provider for IP PBX, unified communication, video conferencing and WebRTC technique in globe. With its richful product and services in unified communication, PortSIP helps businesses reduce communication cost, improve communication flexibility and boost productivity. Over 5000 companies and organizations are benefiting from products and services provided by PortSIP, including Qualcomm, Keysight, HP, Philips, Siemens, Unify, Dialogic, KPMG, NEC, Fujitsu, Netflix, Chubb and Telstra. PortSIP and its partner are dedicated to provide flexible unified communication solutions to deliver businesses with extraordinary communication experiences in any environments and full service support. As a professional VoIP device developer and manufacturer, Htek develops and releases ATA, Gateway and VoIP phones, as well as customize relevant terminal devices for customers in globe. 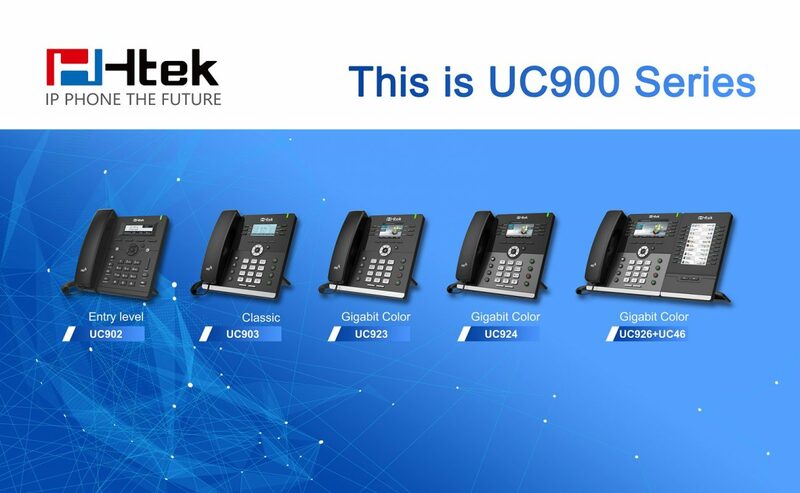 In the recent decade, Htek worked closely with VoIP product resellers, system integrators, IP PBX manufacturers and internet service providers around the world, with its products popularly sold in more than 50 countries in North America, Europe and Aisia-Pacific.